The upfronts are about a month away which is when the broadcast networks announce their schedules for the coming season. And it is by that point that we will have the final word on which of this season’s shows will get cancelled and which ones will be coming back. Currently there are nine shows on the broadcast and cable networks that still have a pending status, so I’ll take this opportunity to cast my final predictions. And the networks could make announcements on the cancellation/renewal of any or all of these shows at any point over the next four weeks, so keep an eye on this site and the Cancellation Watch Twitter Site for breaking announcements. Beauty and the Beast(CW) By all rights, this one should be cancelled because it has pulled exceptionally poor ratings and it typically loses 50% or more of its Vampire Diaries lead-in audience. But then it does air on the fifth place network, and earlier in the year the president for The CW was talking about how he believes “the show has a very long run in front of it”. Perhaps we understand why this is the fifth place network and actually currently gets beat out regularly by several of the basic cable channels (some running repeats). Current Cancellation Alert: Medium Final Verdict: If they renew it, then it’s the sign of a dying network grasping at straws. The Neighbors (ABC): This alien-in-the-suburbs sitcom has never pulled particularly high ratings throughout its first season and it has typically been the lowest rated half-hour of ABC’s Wednesday night two hour comedy block. But then sitcoms aren’t expected to pull huge returns because they are cheaper to produce (though every network is looking for a sitcom ratings juggernaut like The Big Bang Theory). The Neighbors did drop notably as the season ended, though, and that always a bad sign. But perhaps ABC will give it a chance to see if it will grow its numbers next season (the afore mentioned Big Bang Theory didn’t have huge numbers in its first season either). Current Cancellation Alert: Medium Final Verdict: Call it a toss up. Nikita(CW): Another CW show that seems like it should get the axe based on its numbers, but this one has been buoyed thus far by its international appeal where it is a big hit. It’s possible they could renew this one as a Summer show just to pad out its syndication package for the foreign market. Or they could just decide to keep it on Fridays because they don’t really have much else better to put there for now. Current Cancellation Alert: Moderate Final Verdict: One more season doesn’t look impossible at this point. 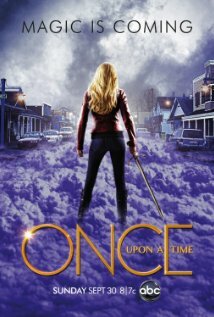 Once Upon A Time (ABC): As recently as the beginning of the season, this one was still considered a major hit for ABC. But then it has had a rough second half of the season, sinking to its lowest numbers yet. The network hasn’t given up on it, though, because they are currently working on a potential spin-off with the Mad Hatter character. It’s likely that they will keep Once Upon A Time around for another season, but they will need to do some re-tooling to bring its audience back lest this one and its spin-off lose there chances for a happily ever after. Current Cancellation Alert: Moderate Final Verdict: A decent chance of renewal, but it needs to reconnect with its audience. Defiance (Syfy): This one just debuted last night and the returns have not come in yet. There’s been some pretty positive buzz around it though, so that’s a good sign. 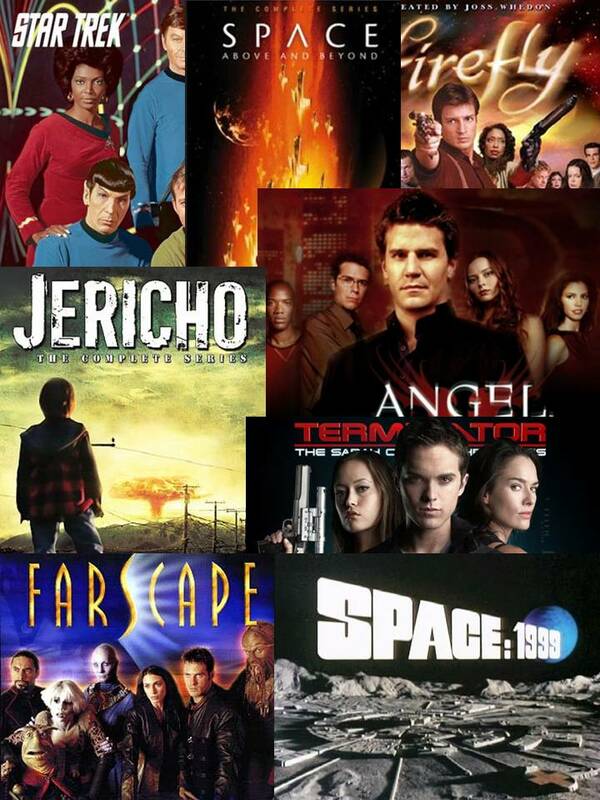 But then Syfy has not had much success with scripted shows of late and has developed a reputation for giving up pretty quickly when they don’t like the numbers (Caprica, Stargate: Universe, Alphas, etc.) I give it better than average odds at this point, but check back for an update once the debut numbers are available. Prognosis: Looks relatively positive early on. Hannibal(NBC): This series had the odds stacked against it with its brutal Thursday 10 PM EST timeslot and its late season start. But then it pulled halfway decent numbers (for that timeslot and for NBC) with its debut and improved on those with its second episode. I understand that they are making good use of social media to get the word out about this one, and that seems to be working so far. 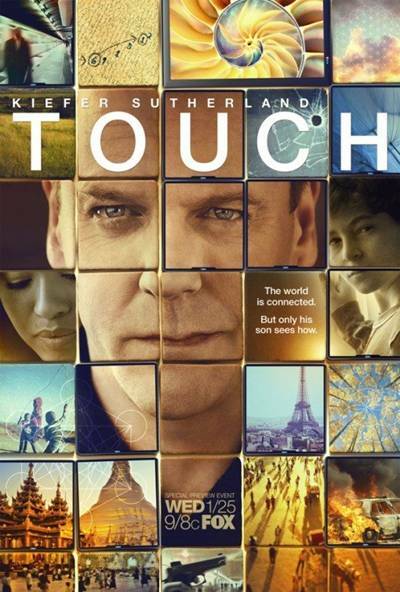 At this point, its prospects are much brighter than were those for either Do No Harm or last year’s Awake, both of which succumbed to this timeslot on NBC. Current Cancellation Alert: Moderate Final Verdict: It’s still early to tell, but verdict isn’t too grim at this point. Revolution (NBC): I can’t see NBC giving up on this one after it was their crown jewel among scripted shows for the first half of the season. But then its numbers have sunk pretty low since its return from its fourth month hiatus. I still think they will keep it around (it’s not like they have any other scripted shows lighting up the Nielsens these days), but they will need to retool this one next season if they want it to get back anywhere near its early season numbers. Current Cancellation Alert: Low Final Verdict: Seems certain for renewal, but how much steam will it have going into next season? 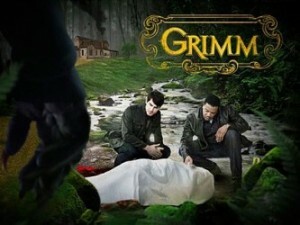 Grimm (NBC): This one is a sure thing. You can go ahead and rubberstamp it for a third (and likely fourth) season. It has performed consistently well on low viewership Friday giving NBC a good hold on that night (and it has actually outperformed some of that network’s shows on the higher viewership Sunday through Thursday nights). They should actually consider pairing this one up with Hannibal next season, giving them a pretty strong horror/supernatural block on Fridays. Current Cancellation Alert: Low Final Verdict: Sure thing for renewal.